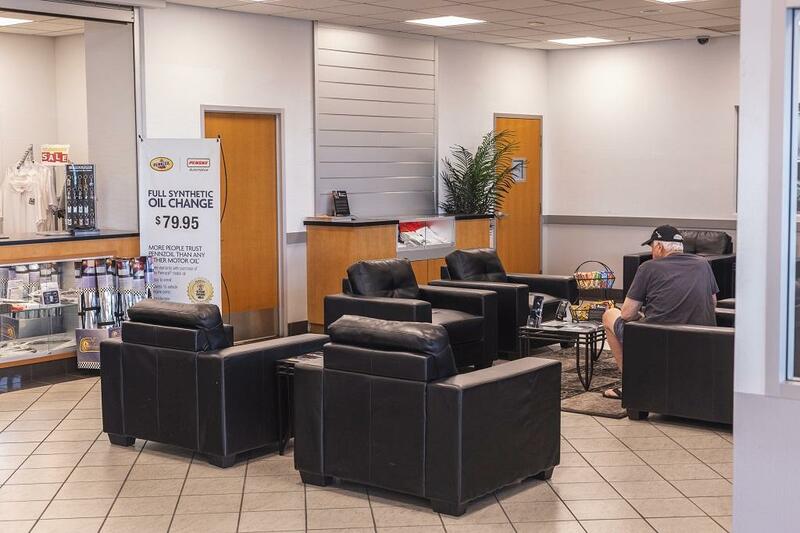 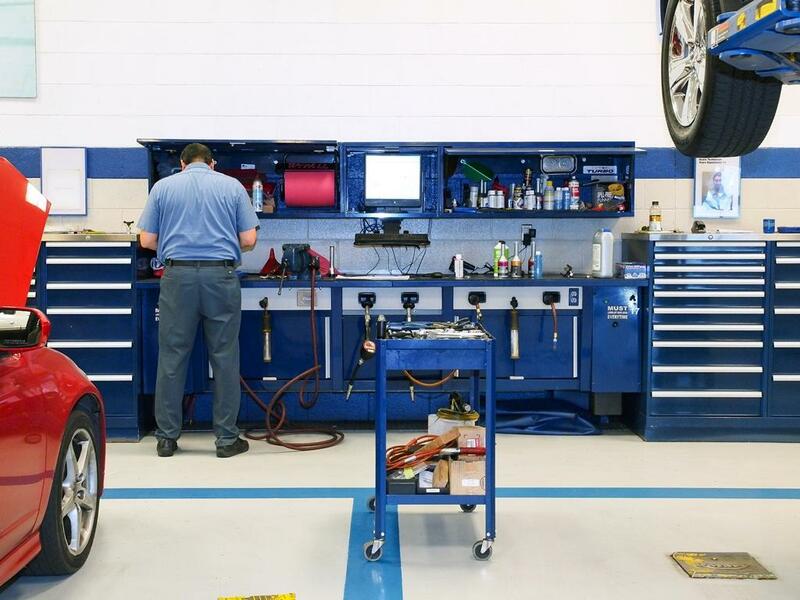 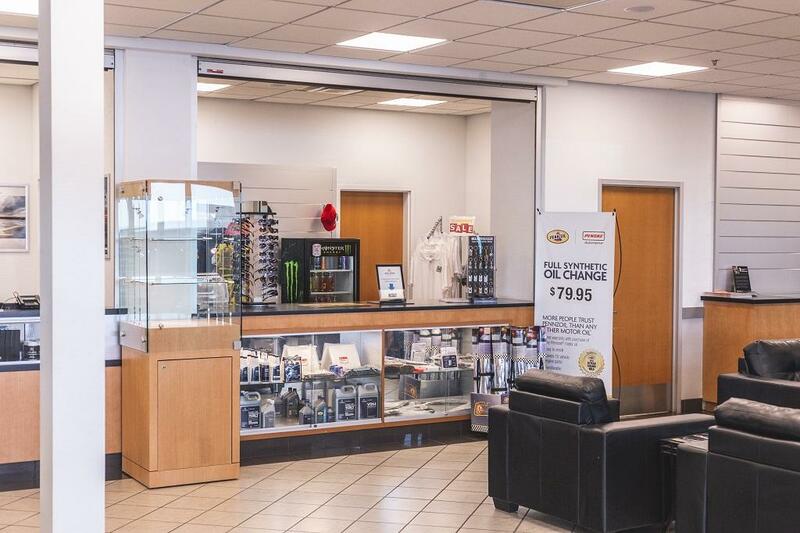 At Acura North Scottsdale, we pride ourselves on providing our customers with an unsurpassed automotive experience. 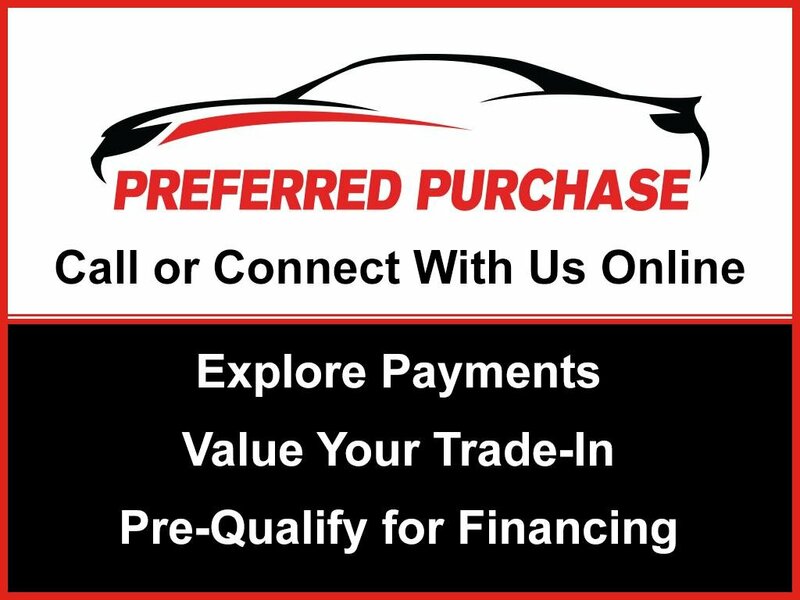 We look forward to showing you why we are the best place to purchase, lease, or finance your new Acura! 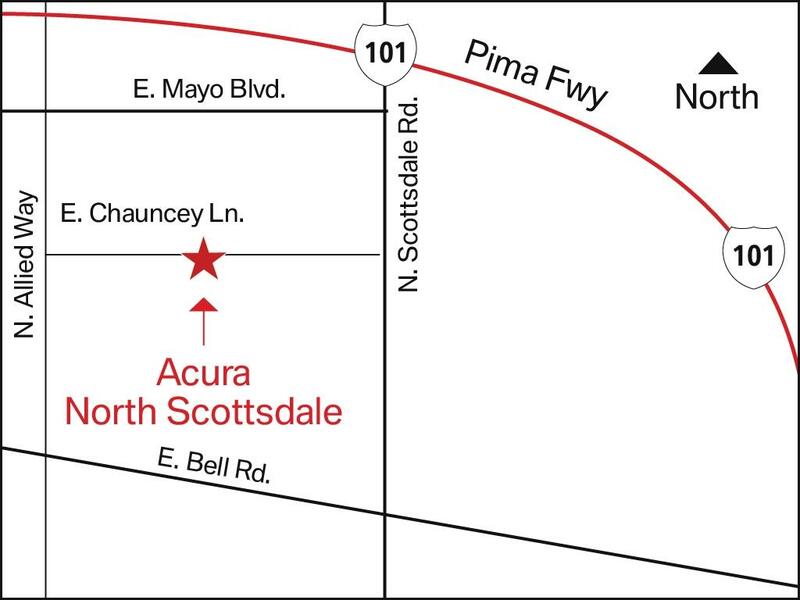 Prices listed do not include taxes, fees, or accessories - for more information about this vehicle, or to schedule a test drive, please contact Acura North Scottsdale's Internet Department at (877) 204-8640 or send us an email to acura41.internet@penskeautomotive. 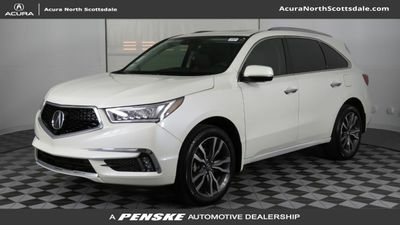 2019 Acura MDX 3.5L Technology Pkg w/A-Spec Pkg Ebony Perforated Mil.